Here are some thoughtful housewarming gifts that’ll make you the best guest ever. Finding the right gift can be tricky and stressful. The next time you’re invited to a housewarming party, bring one of these thoughtful gifts for the host. 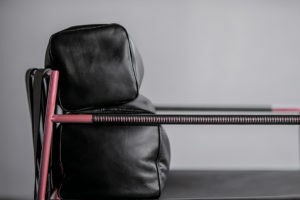 Whether they’re first-time homeowners or not, these are some housewarming gifts that you can be sure your host will use and love. 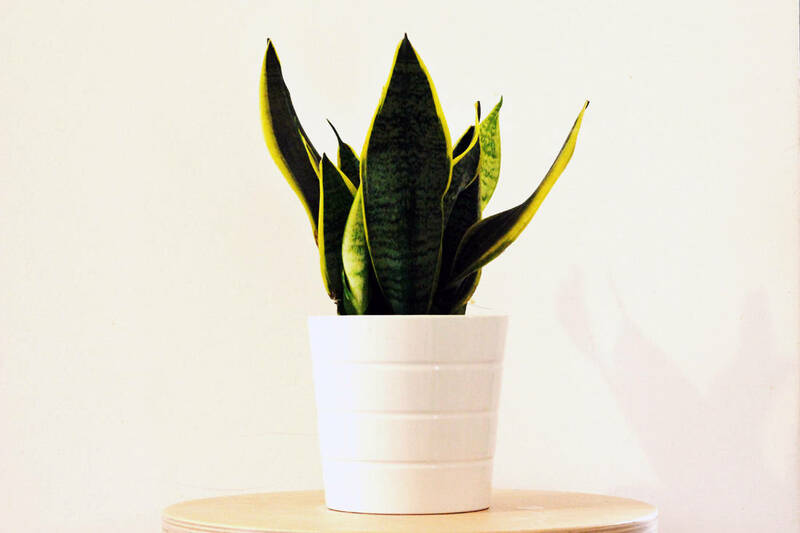 It’s safe to say that plants are one of best housewarming gifts. Whether the host has them already or not, more is more when it comes to plants. Sansiviera is a great choice for beginners as it’s almost impossible to kill. Homeowners who have green thumbs would appreciate a beautiful orchid or peace lily. If all else fails, there’s always fake plants which you can easily get your hands on. 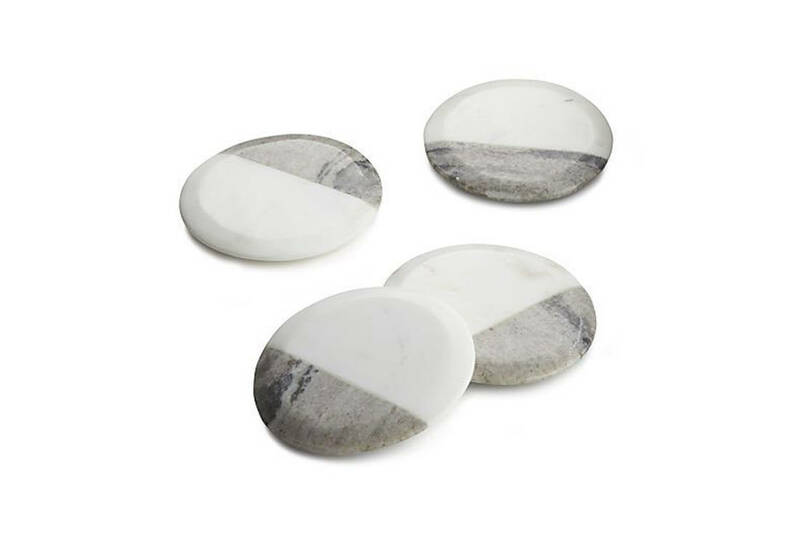 While their primary function is to protect furniture, no one will resist a set of beautiful coasters, what more these marble beauties. 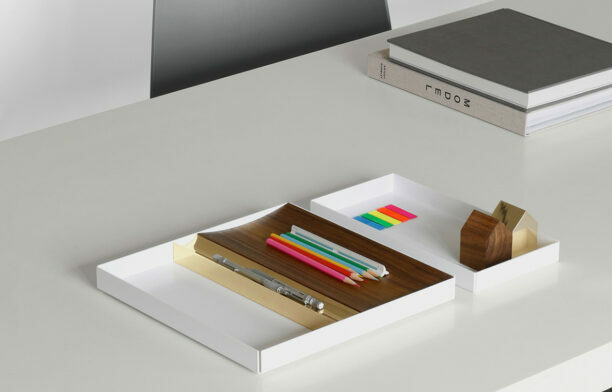 Not to mention, they make great decorative objects on the coffee table and dining table. 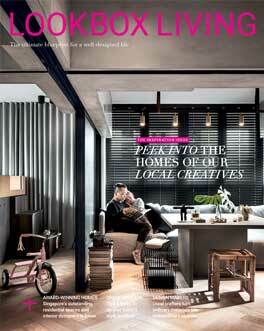 The new homeowners would want to have them front and centre. Anybody would appreciate a good quality wireless speaker that’s portable. 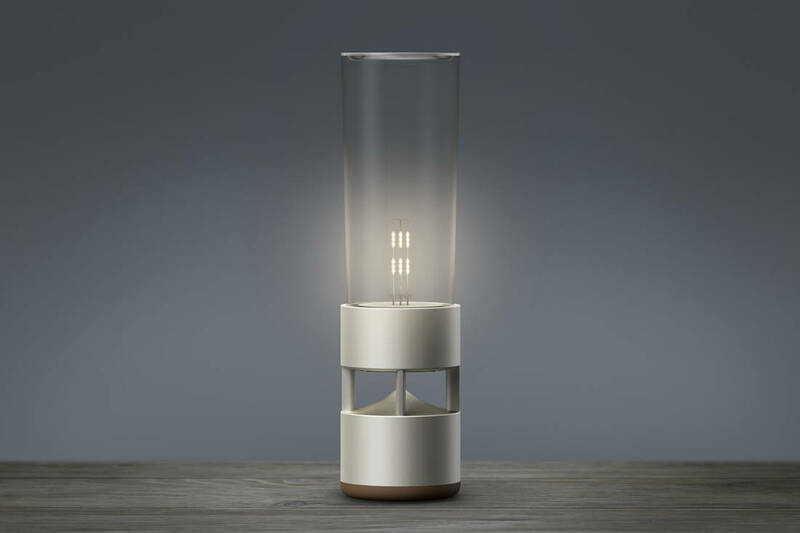 This Glass Sound Speaker LSPX-S1 from Sony not only fills a room with pristine sound, but crystalline illumination too. 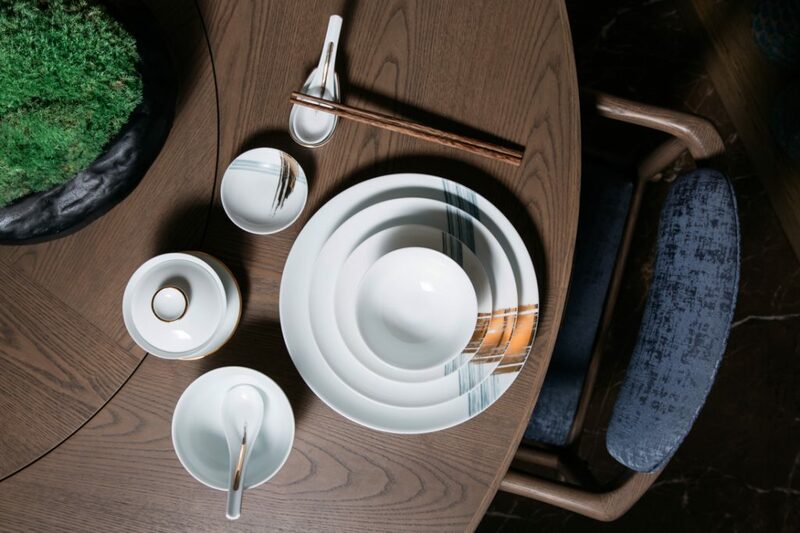 Designed to blend effortlessly into the scene alongside furniture, tableware and home decor, it comes in handy when your host wants to set the mood for an intimate dinner. 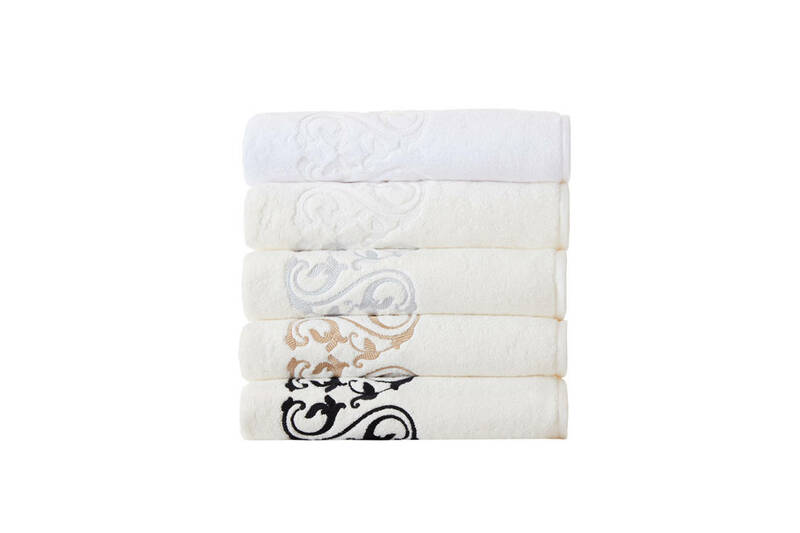 If you truly want to pamper the new homeowners, get them luxurious bath towels that they’ll use everyday. The Ornate Medallion bath collection from Frette is meticulously crafted from piece-dyed cotton terry and finished with a matching sateen border. Just remember to get at least two pieces as you don’t want the couple to be fighting over who gets to use the bath towel. Candles make great housewarming gifts. So are Aesop products. 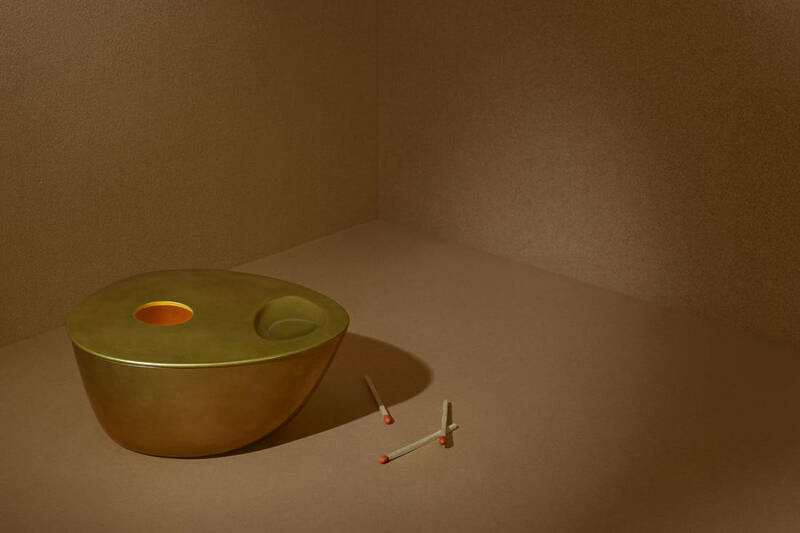 Designed by Studio Henry Wilson, this brass oil burner from the aforementioned Australian brand is an elevated version of a candle that not only infuses a space with amazing scent, but a dose of elegance too. 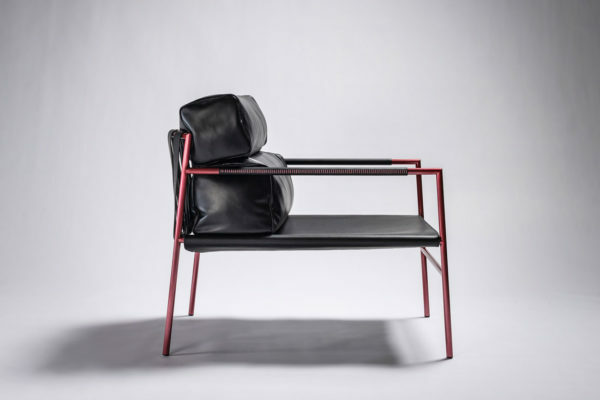 It’s also Aesop’s first object for interiors. Your host might have moved in for several months now and cooked a number of times. But I can bet he/she has not thought of getting a spoon or ladle rest because it’s not really a priority in many people’s lives. 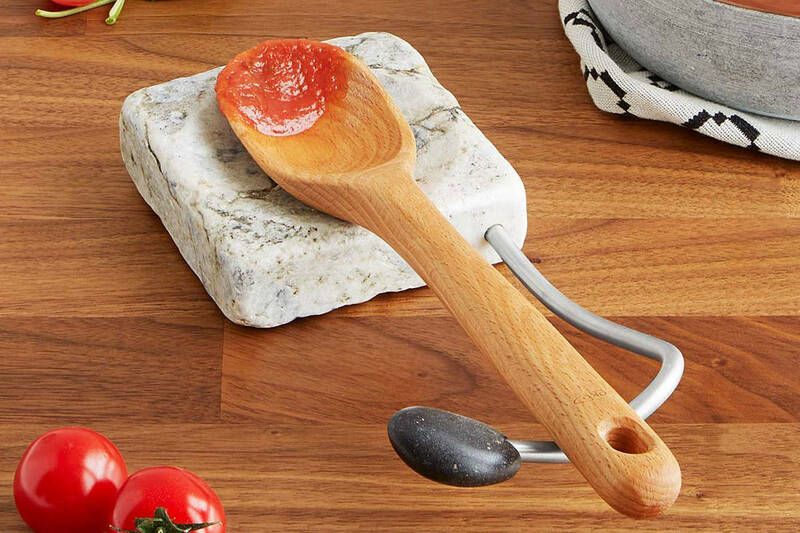 Be a thoughtful guest and gift this spoon rest made of reclaimed granite and beach stone – the host will thank you for it. 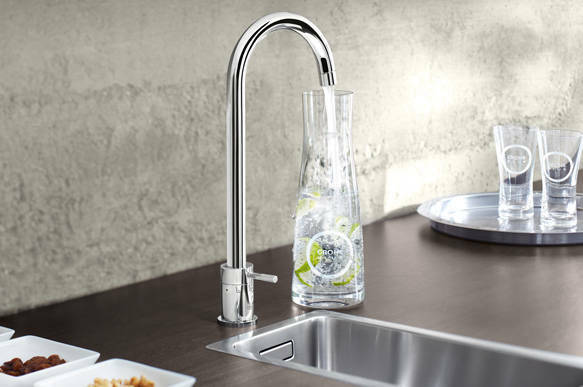 Not only is it functional, it brings artfulness to an ordinary cooking routine. 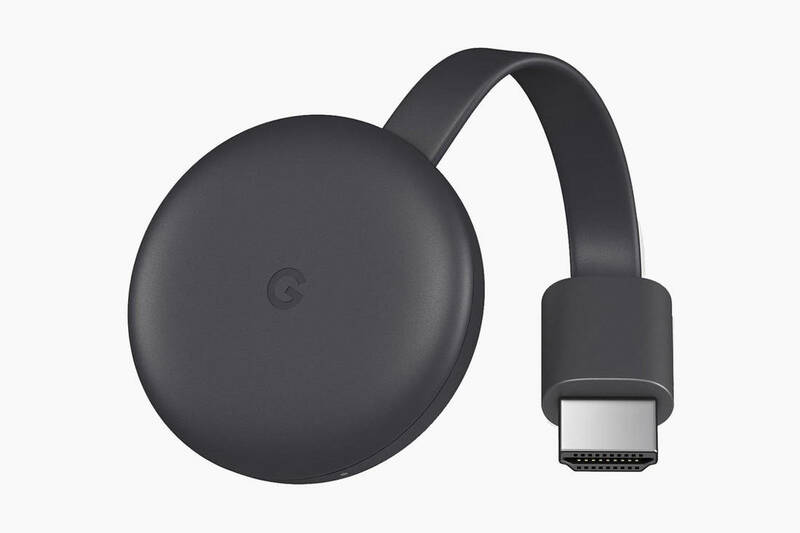 For tech junkies who don’t own a smart TV, Google Chromecast is most definitely, if not one of the best housewarming gifts anyone could receive. It’s an affordable and simple way to stream video and audio content from a mobile phone, tablet or computer to the TV. Simply plug it to the TV and videos from Netflix, YouTube, Google Play and even Chrome browser will stream on the big screen. Did I mention screen mirroring is also possible? 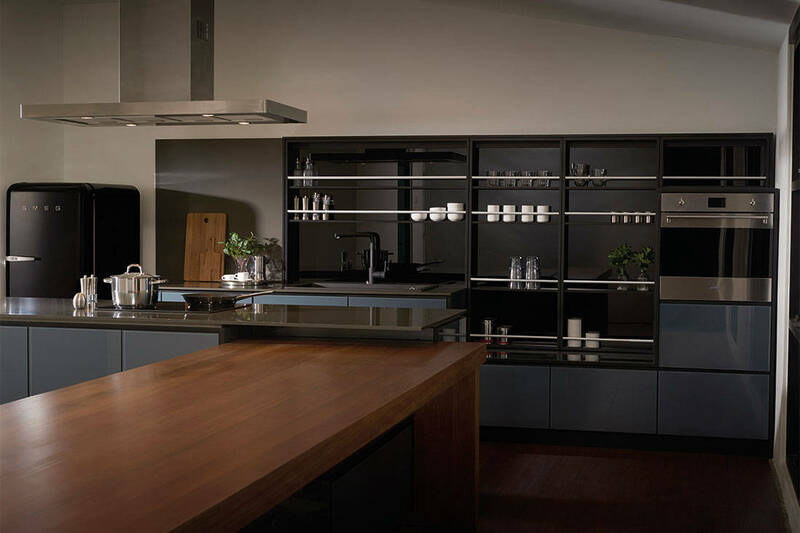 The Urban system from the Alustil MOD Grandeur series transforms the kitchen into a highly beautiful and functional space where family and friends will love to spend their time. 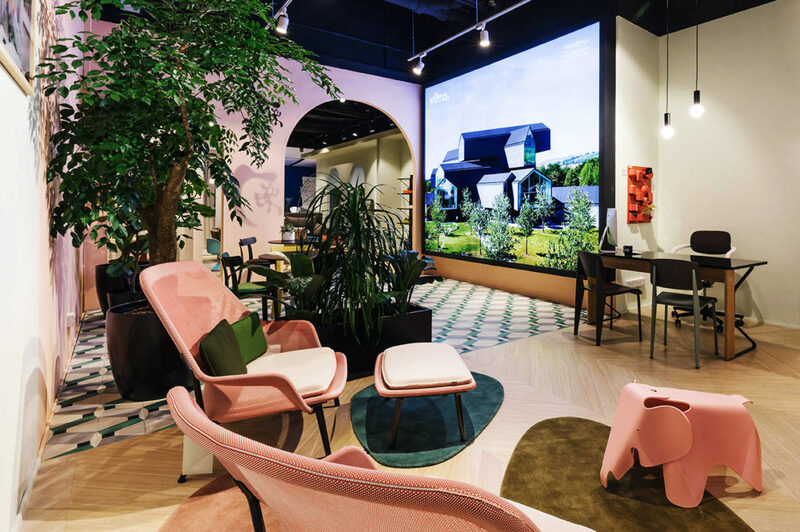 At the new Vitra By Grafunkt store, get the Swiss brand’s iconic, well-loved furniture designs and decor pieces.